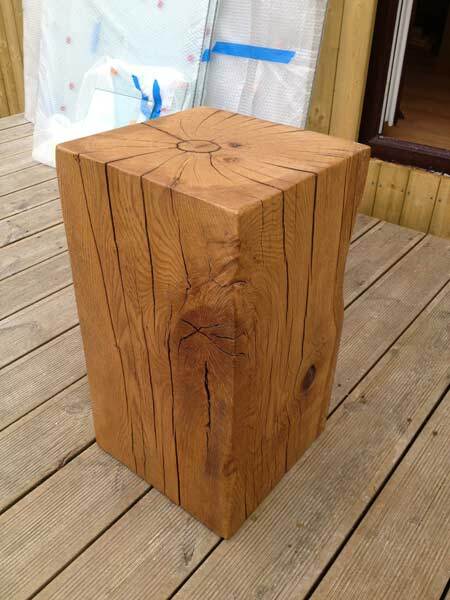 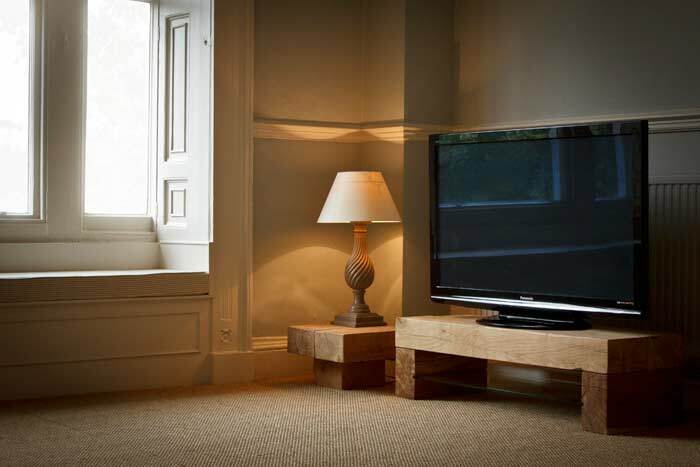 Our oak beam tables are unlike any other because they are built to last. 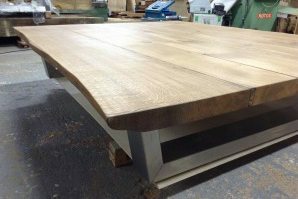 The tables are designed around a unique free-moving structure, allowing the beams to age without constraint so the oak maintains all of its natural strength and beauty. 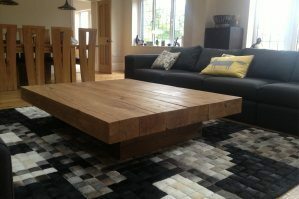 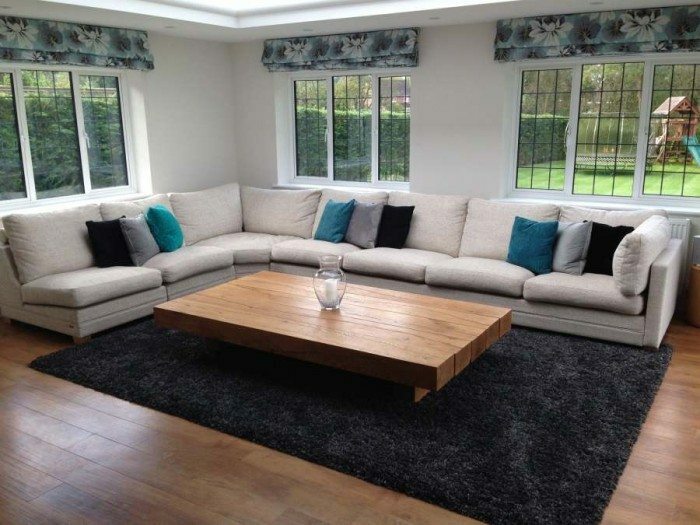 This unique structure also makes the tables quicker and easier to move when necessary, which makes them the most practical oak beam table for a family home. 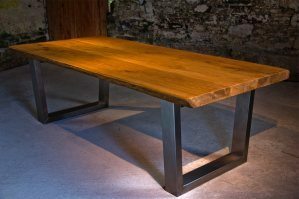 We’ll build your table to the exact size to perfectly fit your space, with meticulous attention to detail, ensuring your table makes a breathtaking centre-piece for your room for many many years.